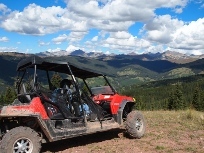 Plan Your Colorado ATV Adventure NOW! Taylor Park and Taylor River Road are what people dream about when they think of Colorado. This central location offers enough riding even for the most die hard off-roader. If you are considering a trip to Colorado this is where you want to be. Tincup to Taylor Pass will take off-roaders along the old stage coach route to Taylor Pass. Pass through the old town of Tin Cup and by scenic Mirror Lake. Taylor Pass to St. Elmo is a scenic trail that passes through the historic ghost town of St. Elmo. Enjoy lots of history on this historic ATV route. Hancock Pass follows an old railroad grade as it leaves from St. Elmo. The route offers views of several mining structures and 12,140 ft. Hancock Pass. 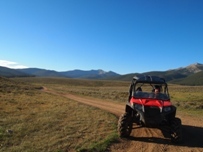 Great trail for your ATV or RZR. Pomeroy Lakes / Mary Murphy Mine trails lead to a set of large lakes on the shoulder of Pomeroy Mountain. The trail also passes many interested mining buildings on the way to the lakes. You can also take the difficult side trail to Mary Murphy Mine. Tomichi Pass is a great high country trail experience that you can only get in Colorado. The Pass at 11,979 ft. and the surrounding mountains make this a ride you will not soon forget. The Alpine Tunnel is one of the most unique trails in the country in that it follows the old railroad grade of the DSPS to a restored train station at the Alpine Tunnel. Taylor Pass is a difficult trail that connects to many other famous trails like Pearl Pass and Richmond Hill. The trail is only 4.5 miles long but is very slow going. Expect to spend 1-2 hours on this trail. Richmond Hill, Aspen Mountain Most people don't realize this but you can ride your ATV right up to the rim of Bryce Canyon. Cross Mountain is a good trail not far from the center of Taylor Park. I would recommend this trail to ride when your buddies are worn-out but you still want to keep riding. Cumberland Pass is an easy alternative for riders looking for great scenery and lots of Colorado mining history but don't want a challenging trail. Napoleon Pass is a more difficult option to reach the top of Cumberland Pass. The Napoleon Pass trail passes some of the best preserved mining history in the Taylor Park area. Pieplant Mill site is a short trip that branches off of the main Taylor River Trail. Some of the mine is restored but much of it is falling in. Lily Pad trail travels through a heavily wood section of Taylor Park to the lily pad lake. The trail passes many abandoned mining camps and the Forest Hill Mine. 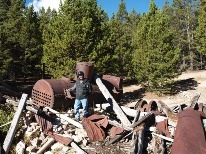 This Trail is a must see for those interested in Colorado Mining History. Reno Ridge Trail is a trail that follows a high ridge and offers stunning views of the Gunnison National Forest. Slaughterhouse Gulch is a fun bypass to the lower part of Cumberland Pass Road. This trail bypasses the boring section of dirt road between Taylor Park and Tin Cup. Union Park is Taylor Park's little brother. What Union Park lacks in scenery it makes up for in solitude. 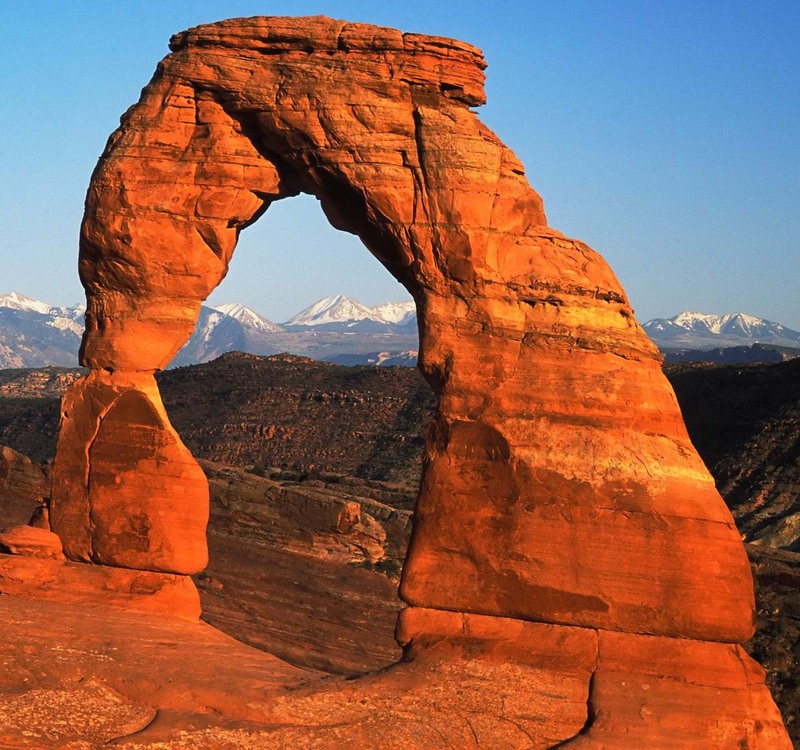 If you really want to get away from everyone, consider camping in this area. Union Canyon is an out and back trail for ATV's. This is an interesting trip to take if you want to ride every trail. If you want the best scenery in the littlest amount of time skip this trail.